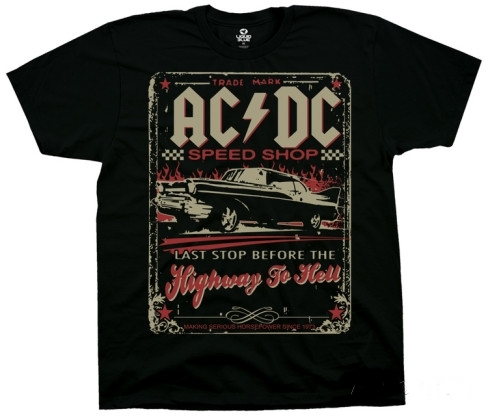 The Ultimate Music T-Shirt Store - Rock T-Shirts, Pop T-Shirts, Metal T-Shirts, Hip-Hop T-Shirts, Rap T-Shirts, Jazz T-Shirts and Reggae T-Shirts. Featured artists: The Killers, Green Day, Jurassic 5, Pink Floyd, The Misfits, Eminem, The Doors, Sublime, Thelonious Monk, Stevie Ray Vaughan, Robert Johnson, Weezer, Lynyrd Skynyrd, Charles Mingus, Man On Fire, Fifty Cent, John Lennon. Also find Movie T-Shirts, TV T-Shirts, Sports & Hunting T-Shirts, Humorous T-Shirts, Novelty T-Shirts & Streetware T-Shirts. Great gifts! Click here for alternative and punk t-shirts.